TICKETS TO THE FESTIVAL ON SALE NOW! 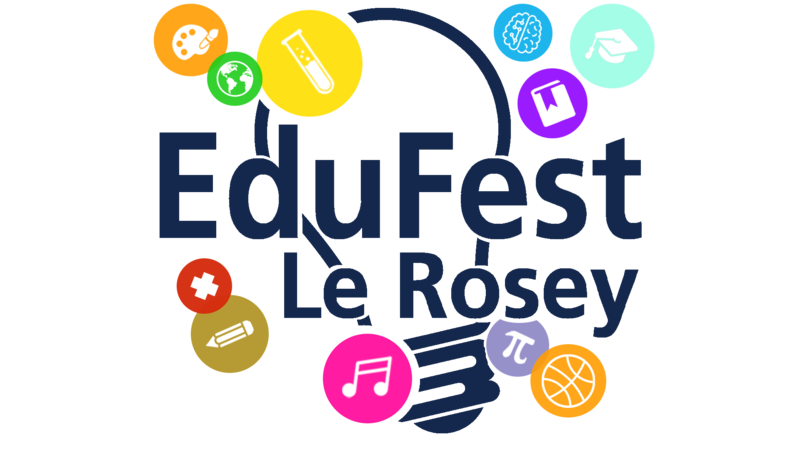 Join us at our first international festival of education on Friday 24th May 2019. All tickets include a welcome coffee and croissant upon arrival and lunch on the day. Light refreshments will be provided throughout the festival duration free of charge.
. Full one-day access to the festival with lunch included.
. Available to those currently employed in a teaching position.
. Ideal for individuals not currently holding a teaching position. Payment can be made online using all major debit/credit cards at eventbrite.com and ticketcorner.ch. We are also offering separate group ticket discount for groups of five and ten attendees, valid for all ticket types and not in conjunction with any other ticket offer.  If you would like to make a group booking, please contact us directly by email at hello@edufest-rosey.ch. All group bookings will be billed by invoice. Sign up to our newsletter for updates on the International Festival of Education 2019!